1. I am okay to take time off . Whether it be a day, two days, or a month. Not that I want to repeat the month+ thing again, but leading up to this injury, I was afraid to take a day off. Literally. I got so wrapped up in my training and how my body reacted that I got cocky. This was the biggest lesson I learned. Rest is so important. I only have one body and I had better respect it. 2. Sometimes it’s nice not to have a schedule. 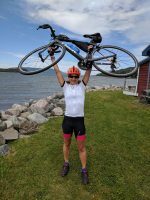 This is my 18th year of running and 16th year doing triathlon. This is the first summer I have not raced other than the year I had my daughter in 2003. This is the first time I have not followed a training plan. I do what I feel like doing when I feel like doing it. I don’t have to feel guilty or pressured to do any amount of swim/bike etc. If I want to do hot yoga (my new found passion!!!) I do it. If I don’t feel like doing something active, I don’t. This is how it should be for me right now. When I get back into racing, I have to remember this flexibility as I do it for fun and competition, not for my income! 3. I do miss racing. 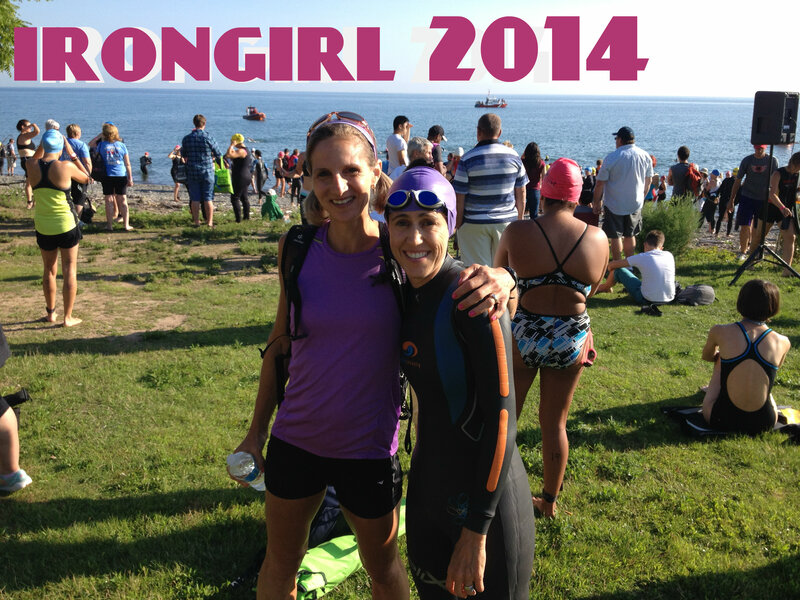 This past weekend I spectated at Irongirl triathlon. Last year I did this race and won my age group. Before this weekend, I felt okay not racing and wondered whether I would feel like I wanted to put that pressure on myself again next year. Well after being at the race, I realized that I miss racing. I miss that accomplished feeling of crossing any finish line, the camaraderie of other athletes and the buzz that goes on in an event. Well that’s all from me for today. I can’t wait for this weekend when my little girl and I are spending a weekend in NYC! It’s going to be so special for both of us. I will write a blog on what we did and saw for anyone else taking their tween!